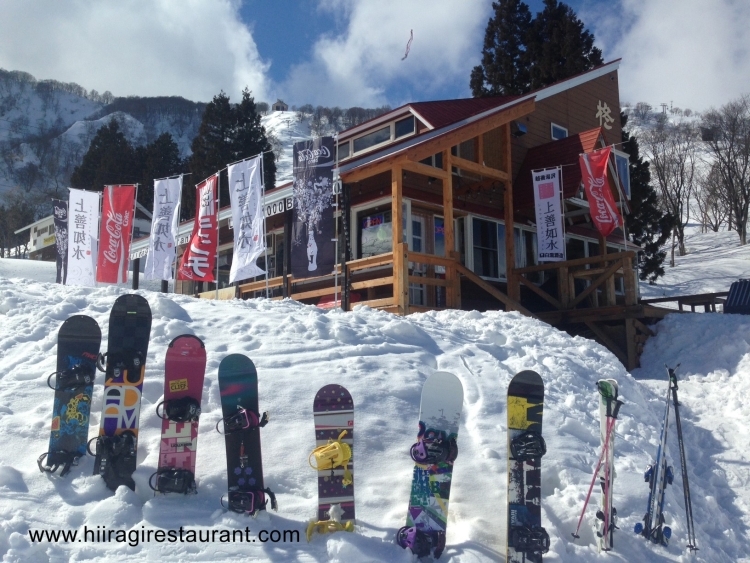 Introduction: Hiiragi Restaurant is a ski-in, ski-out restaurant with western-style catering, totally unique to the area. 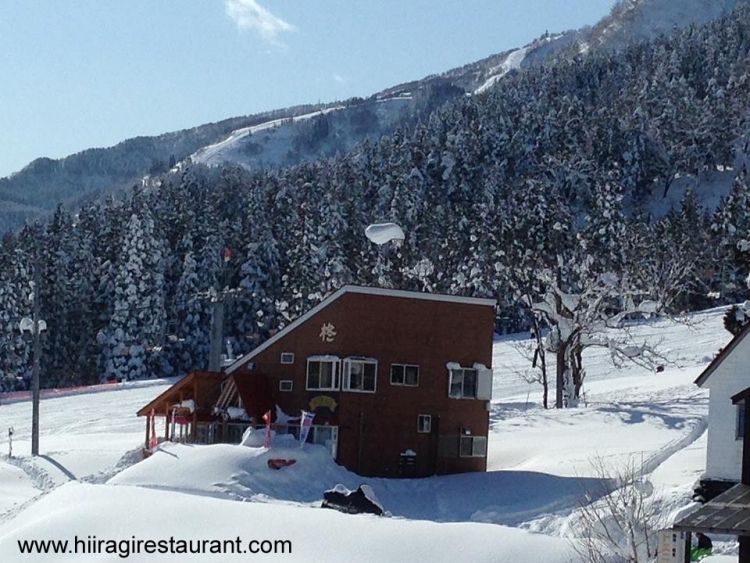 We are located in the Hatsukaishi area of Ishiuchi Maruyama Ski Resort, in the beautiful mountains of Niigata Prefecture, only 1hr 20mins from Tokyo to Echigo-Yuzawa Station and 5 minutes by taxi to our place, then a walk up the hill in winter. Or if you're lucky, we'll pick you up in our skidoo! Assistant chef wanted for our 25 seat restaurant. Position covers all aspects of kitchen work including some snow maintenance. Job starts mid December till mid March (one week paid trial period in December prior to the start of the ski season). Remuneration includes basic wage, food, accommodation and some subsidised lift tickets. Minimum of 7 hours per day, 5 days per week, depending on bookings. Non-Japanese applicants must have working visa for Japan. Please contact Nathan with your resume and references.